Looking for the best dentist in Columbia, MD? Dr. Nathaniel Fogel and the rest of the Pineview Dental team want to help. We believe that being the most affordable or the nearest dental office aren’t the only things that make us the best dentist for you. You need dental care you can trust in a friendly and comfortable environment. Before learning about our dental clinic’s services, read on to learn more about Dr. Fogel and the team and read the reviews from other people just like you who were looking for the best dentist in Columbia, MD and found their way to Pineview Dental. While the personal touch is important to us, you still want to know about our dental services. Head here to learn about pediatric dentistry, cosmetic dentistry, emergency services, teeth cleaning and more. 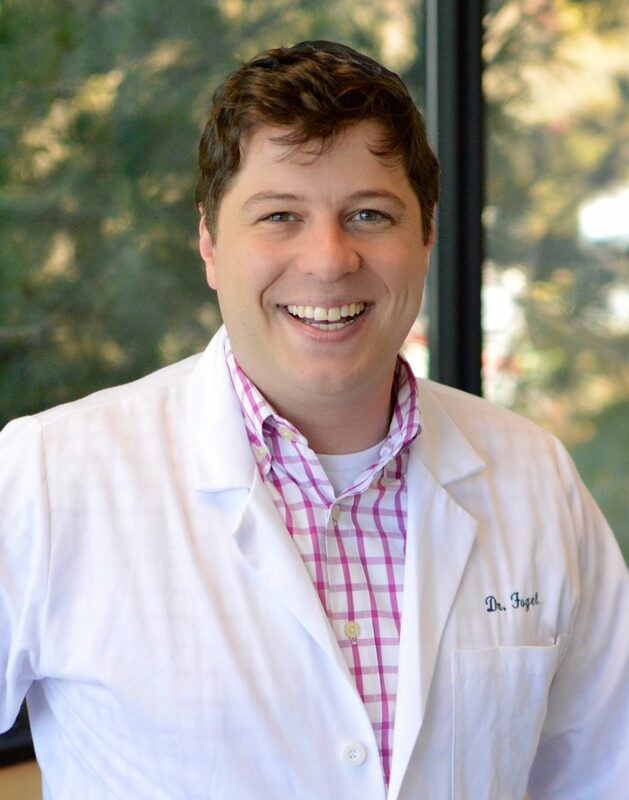 Blessed with a love of tinkering, a knack for repairs, a flair for the sciences, and a sociable personality, Dr. Fogle knew dentistry was going to be his passion. After working in various family and cosmetic dentistry offices in the Baltimore vicinity, Dr. Fogel decided to open his own practice in 2016. He enthusiastically cares for patients of all ages with his trademark passion, precision, and pleasant demeanor. Want to know more about any of our types of dental services? 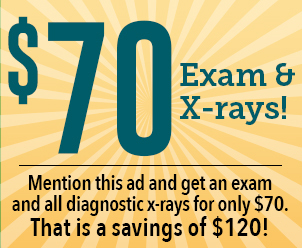 Click on each page for more information and, of course, don’t hesitate to reach out! No Insurance? No Problem! Learn more about Pineview Prime Membership! I am thrilled with Dr. Fogel and Pineview Dental. Having had chemotherapy on two different occasions, my teeth were in desperate need of attention. Dr. Fogel was generous in spirit, technique, and professional in every way helping me be on way way to a healthier smile. I highly recommend Dr. Fogel and Pineview Dental! Friendly staff, appointment taken on time, and Dr Fogel was very patient in explaining everything to me and answering all my questions. Positive dental experience! My first appointment, I was a little apprehensive because he was new to me. I realized quickly that Dr Fogel was a wonderful very accomplished dentist. I’m completely happy with the work he did for me. I recommend him highly. Dr. Fogel has made all my visits pleasant and illuminating. He has gone above and beyond routine checks to advise on possibilities for correcting issues such as malocclusion and noting its affect on sleep etc.. Nikki – office manager – has always been helpful with scheduling and billing, and the hygienists have been efficient and thorough. 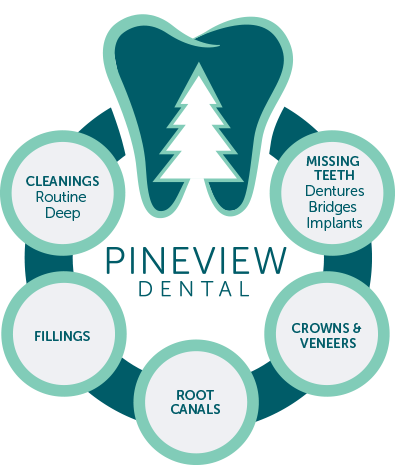 If looking for a dental practice, my experiences with Dr Fogel and Pineview make it easy to recommend. Both myself and my husband use Pineview Dental. We cannot say enough about Dr. Fogel and his staff. They put us extremely at ease, and the atmosphere is warm and relaxed. From the front desk, to the hygienists, to Dr. Fogel, everyone is professional, caring and careful. We always leave the office with bright smiles on our faces. Highly recommend you give them a try. The best in the business. Highly recommend, especially for families.